When you call Rooter-Man GTA, you can expect first class customer service and personalized plumbing solutions. 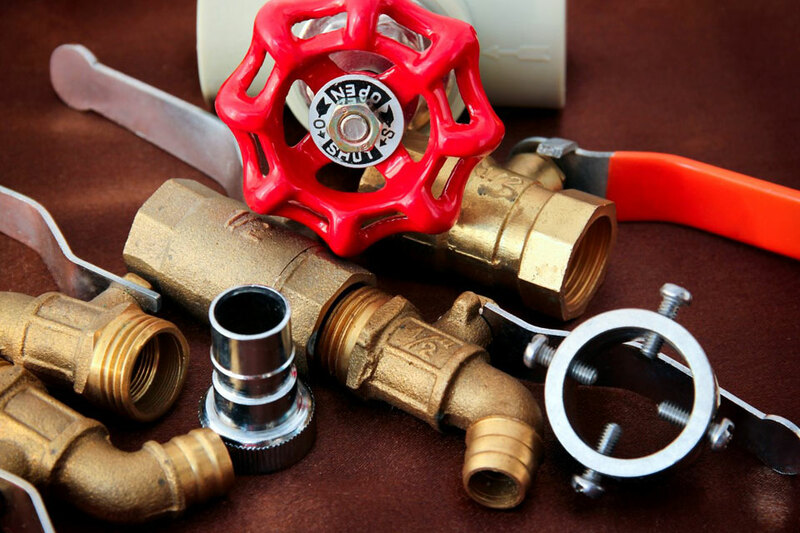 Rooter-Man GTA has 40 years of experience providing residential and commercial plumbing and drain cleaning services to Toronto and the GTA. From sewer video camera inspection to sump pump battery backup system installation to high pressure hot water drain cleaning, expect Rooter-Man GTA to have a customized solution, along with five-star customer service. When you give Rooter-Man GTA a call, no matter the day of the week or time of day, you can expect an answer from a helpful and friendly phone operator. They are always on standby and ready to service you. Our phone operators will be able to dispatch a service technician to your home or business in the most efficient manner possible. Then, a service technician will arrive at your home or business on-time and as scheduled, with a fully equipped Rooter-Man truck, wearing a full Rooter-Man uniform and a smile. 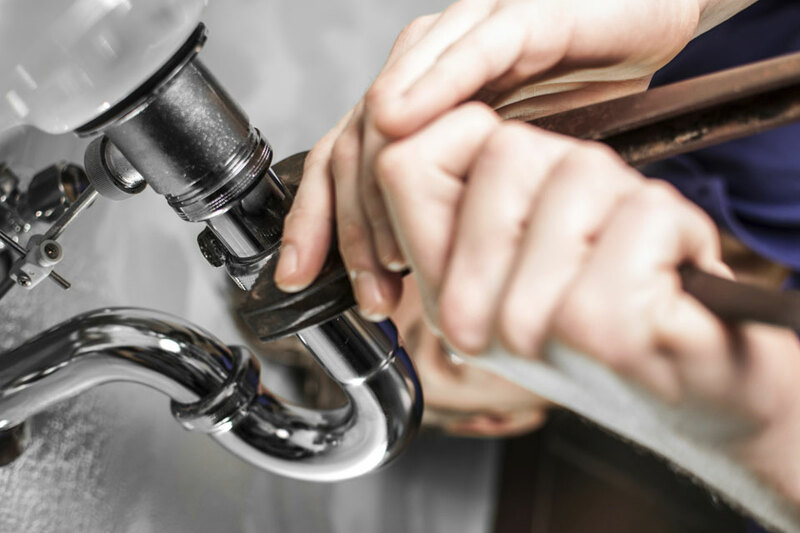 Rooter-Man GTA service technicians are as warm and professional as they are proficient, so expect them to be fully trained with the knowledge, skills and state-of-the-art equipment to solve your plumbing and drain cleaning problems. All of our service technicians have received comprehensive training as required under the Rooter-Man franchise, so expect them to have the best expertise and experience. Rooter-Man GTA service technicians will work with you to figure out a permanent and personalized solution to your plumbing or drain cleaning issue. With 40 years of experience, there is no problem Rooter-Man GTA has not seen before, so they will be able to come up with the most creative and practical solutions possible. You can expect the service technician to complete the job in an efficient and professional manner. Rooter-Man GTA has developed a reputation of not only being as efficient as possible with their tasks, but also extremely thorough, so that the service technicians get the job done perfectly the first time. When all the work is finished, the service technician will make sure that they leave your home or business in a clean state. Rooter-Man GTA will never inconvenience their customers by leaving a big mess, so the service technicians will ensure to tidy up their workspace and wear shoe covers to protect your flooring as they do their job. Rooter-Man GTA respects you, and your property. When it comes to pricing, being completely fair and transparent has been a large component of Rooter-Man’s trusted brand and 40 years of industry success. Being a locally owned company, Rooter-Man GTA has the goal of building long-lasting relationships with homeowners and businesses in Toronto, Mississauga, Vaughan, Oakville, Etobicoke, Burlington, Brampton and the GTA. That is why Rooter-Man GTA only believes in providing straightforward pricing. Each customer will fully understand all the work that is going to be performed and the costs that are required to achieve it. The homeowners and business owners of Toronto and the GTA are extremely important to Rooter-Man GTA, and our reasonable pricing will most definitely reflect this. Contact Rooter-Man GTA for a quote now!